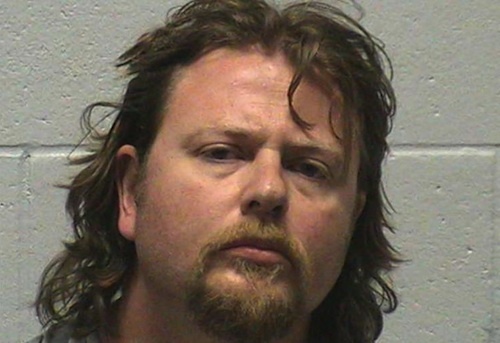 Nevada’s infamous brothel, Moonlite Bunny Ranch, is back in the news but not in a good way. 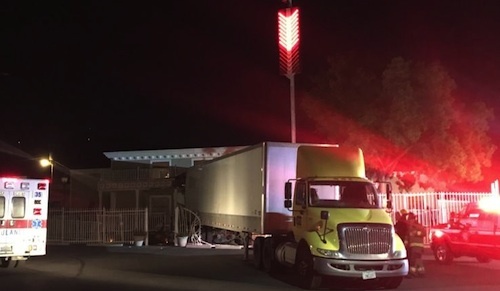 It was the target of a strange truck terrorist attack by a disgruntled driver who stole an 18-wheeler from his former employer, drove it to the ranch and intentionally crashed into it during the wee hours of Thursday morning. 40-year-old Brian Brandt was immediately arrested on the scene and has been charged with assault with a deadly weapon, destruction of property of another, and possession of stolen property. 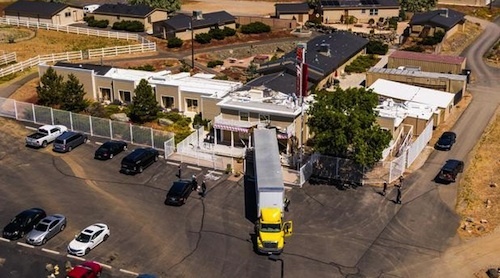 The Bunny Ranch is Nevada’s most well known legal brothel and it also became the subject of the HBO docu-series “Cathouse”, which ran for three seasons. The brothel’s owner, Dennis Hof, says he has no connections to Brandt but has his theory of why his building was targeted. "My guess is he knew it would be worldwide news if he rammed his truck into a brothel with 35 hot girls in it that is world famous," Hof surmises. According to the Lyon County Sheriff's Office, Bill Chapman of Central Transport has confirmed that Brandt had been employed at his company until last February, when he was terminated from the job for accident related measures. Chapman says that Brandt was angry about being fired and had returned to the facility on May 17 and assaulted an employee with a 4-foot steel bar. The Washoe County Sheriff's Office confirmed that Brandt was indeed arrested on May 17 on battery and conspiracy to destroy property charges. The trucking firm didn’t experience any further problems until Thursday, May 25, when an employee arrived at the facility early in the morning and discovered several windows shattered and a door kicked in. He also realized a truck and trailer were missing from the parking lot and immediately notified Chapman. Meanwhile at the ranch, it was about 4am when the party was literally crashed in a terrifying manner. Brandt, dressed in a bulletproof vest and mask, intentionally backed the rig into the entrance of the structure, first ramming the gate and then driving into the building. Hof said that five employees, 30 female workers and 10 customers were inside at the time and they immediately called 911. "It sounded like a bomb went off in here. Everything was all shaking," said employee, Jenny Jade. Fortunately nobody was injured in the incident but the front of the building is completely destroyed with damages estimated to be $400,000. Chapman and Hof are working together to take care of the damages.